When you think of minivans, most people think of bulky vehicles that are difficult to handle and hard to navigate. The 2019 Chrysler Pacifica smashes that reputation with its sporty, fun, and technologically advanced caravan. The Pacifica keeps family, functionality, and safety in mind without compromising visual appeal. 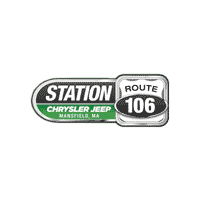 Here at Station Chrysler Jeep, we want to keep you safe as you and your family travel through the Mansfield, Attleboro, and Norton, MA, areas. It’s important to note that both the standard and available driver-assistant safety features are not an excuse to neglect paying your full attention to the road; instead, they’re simply there to help the driver avoid potential collisions and accidents. 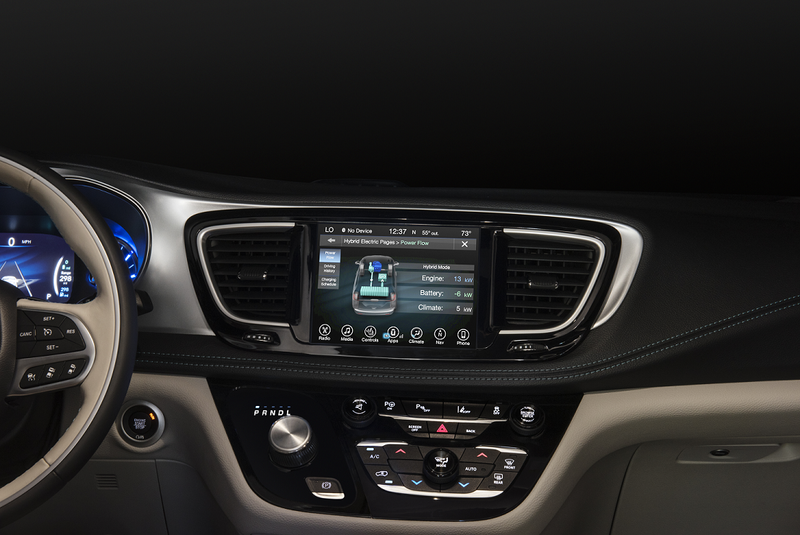 Keeping the whole family entertained is made easy with the 2019 Chrysler Pacifica’s available entertainment Uconnect® Theater. The Uconnect® Theater consists of dual 10.1-inch HD touchscreens with a Blu-ray™ player, dual HDMI inputs, wireless headphones, wireless streaming, Bluetooth® remotes, and available games and apps. Connect your smartphone to the available 8.4-inch touchscreen with the help of Apple CarPlay® support and Android Auto™ integration to play whatever you desire on the available 20-speaker Harman Kardon® Premium Surround Sound System. 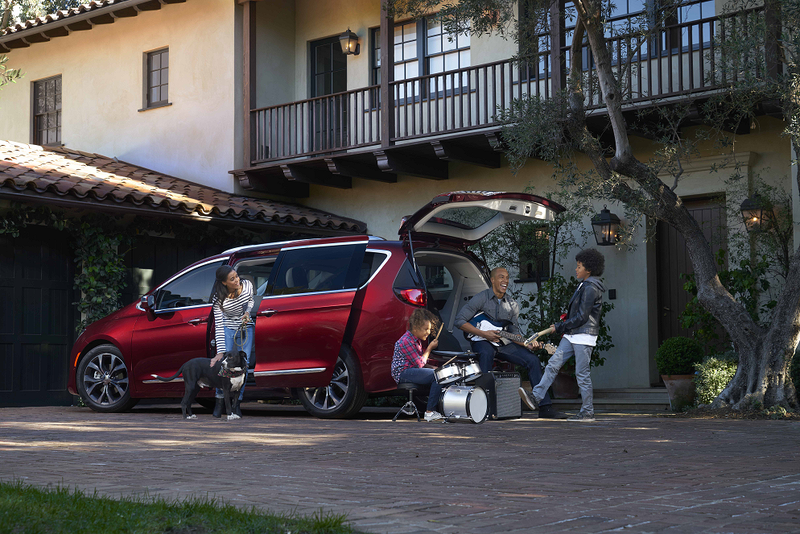 To keep your family safe and entertained as you travel around the Mansfield, Attleboro, and Norton, MA, areas, give us a call or stop by to schedule a test drive for the 2019 Chrysler Pacifica. Here at Station Chrysler Jeep, we’re dedicated to providing you with a fun and simple vehicle-purchasing experience. *Based on EPA estimated 28 hwy and the FCA US LLC Premium Minivan segment.